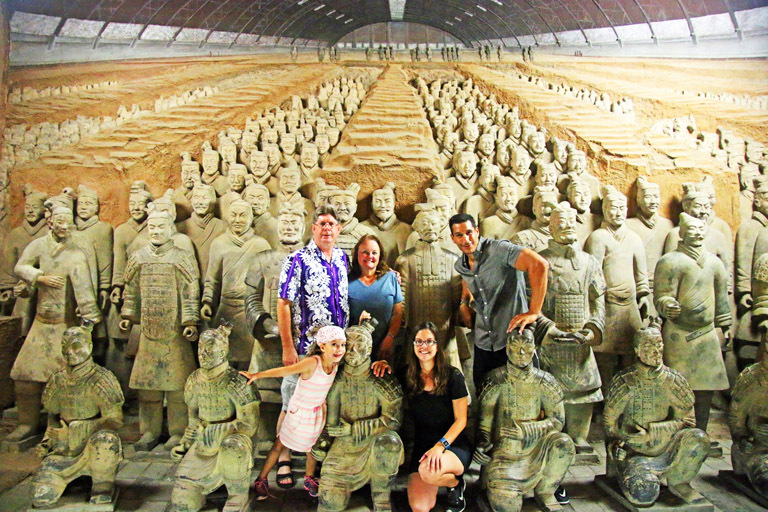 Move around China in an awesome way! China has the second longest and busiest rail networks in the world as well as the longest and busiest high speed rails (HSR) in the world. By the end of 2017, China has constructed over 25,000 kilometers high speed rails to form a vast network which stretches from east to far west, and south to north. Over 500 cities and towns can be reached by advanced and modern high speed bullet trains which are comfortable, secure, efficient, convenient, environment-friendly, and run at speeds of 250km~350km/h. 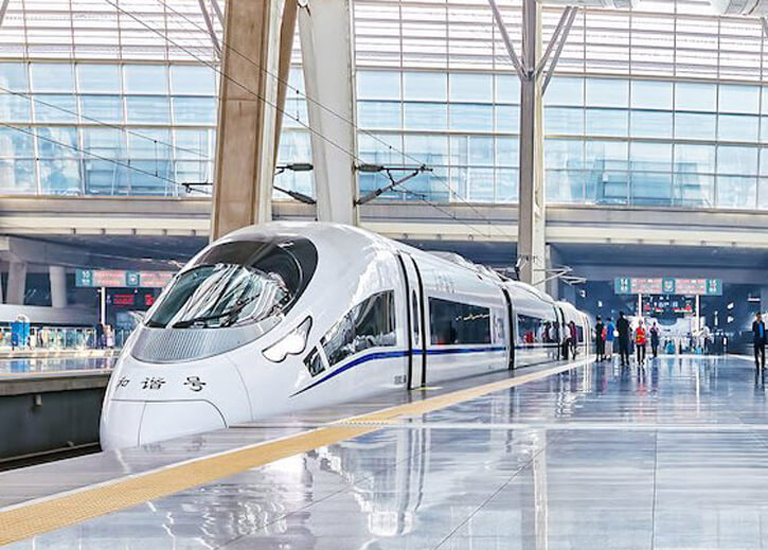 Fuxing trains, the newest generation of China high speed trains, can bring travelers to get to Beijing from Shanghai within 5 hours (1,318km), get to Xian from Beijing within 4 hours (1212 kilometers) and get to Guilin from Guangzhou within 2.5 hours (550km). Worry-free train journey with China Discovery! 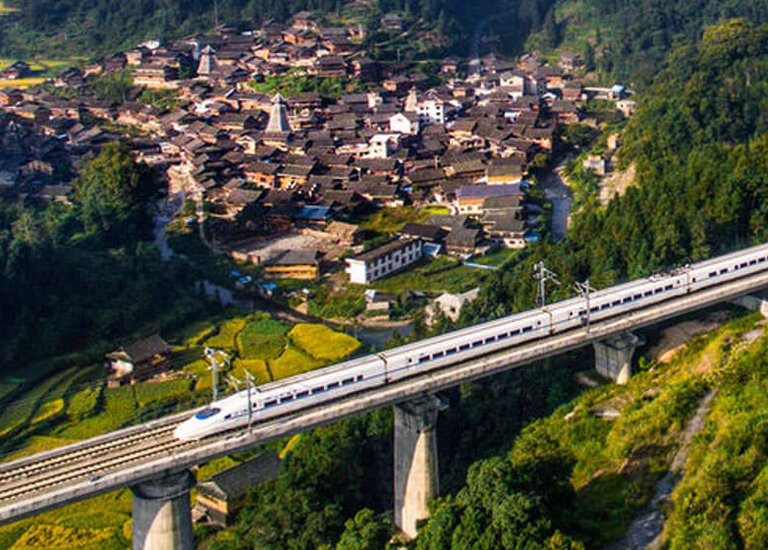 As more and more destinations having been connected by high speed rails, it is becoming more and more popular to travel China by high speed bullet trains. 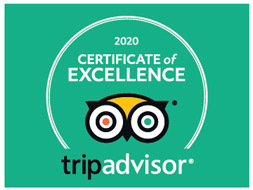 It is a great treat with comfort and unique experience in China. 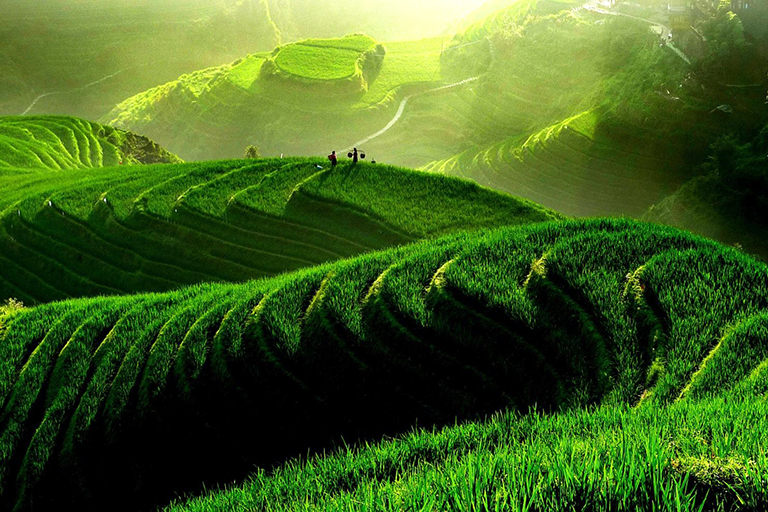 As the expert of China Train Travel, China Discovery has made fully use of our expertise to help thousands of travelers travel China with our well-designed high speed train tour packages during the past few years. 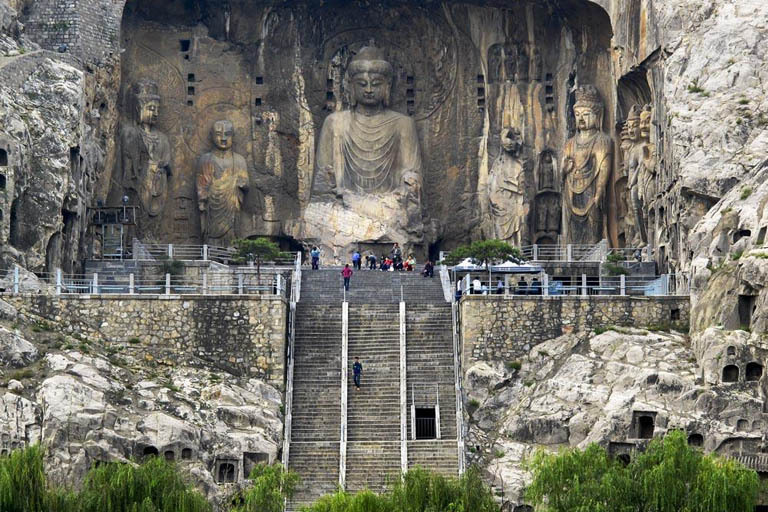 Travelling with China Discovery, you only have to focus on enjoy the vacation as we will take care of all the details, including train tickets booking and collecting, train tickets delivery, pick-up and see-off at railway station, tour arrangements and guide service, etc. Start to plan a China train journey now! 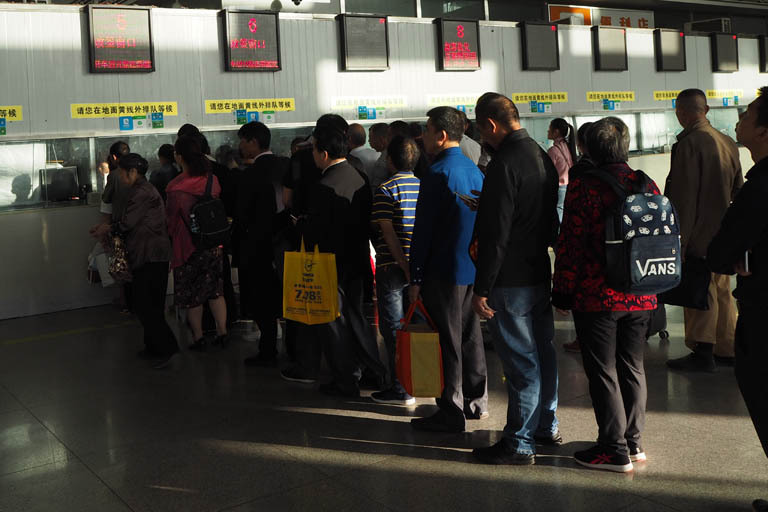 To travel China with high speed train, you should get a train ticket first. Currently, there is only paper ticket. E-ticket is not available. 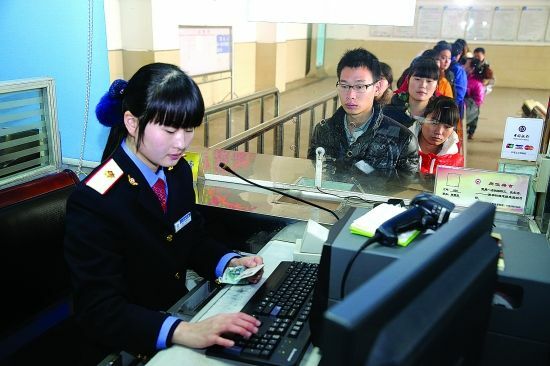 You have to collect train tickets before boarding your train. You can find your train number, seat/sleeper number, ticket fare, seat class, train station as well as your name and passport number (Real-Name Ticket Policy). It is not easy to buy train ticket in China as the official China Railway Website (12306.cn) doesn’t support English, also requires Chinese payment methods. You can only buy ticket at the railway station or let third-party organizations to book for you. The ticket can be booked 30 days in advance. Passport is always necessary for both ticket booking and train boarding. 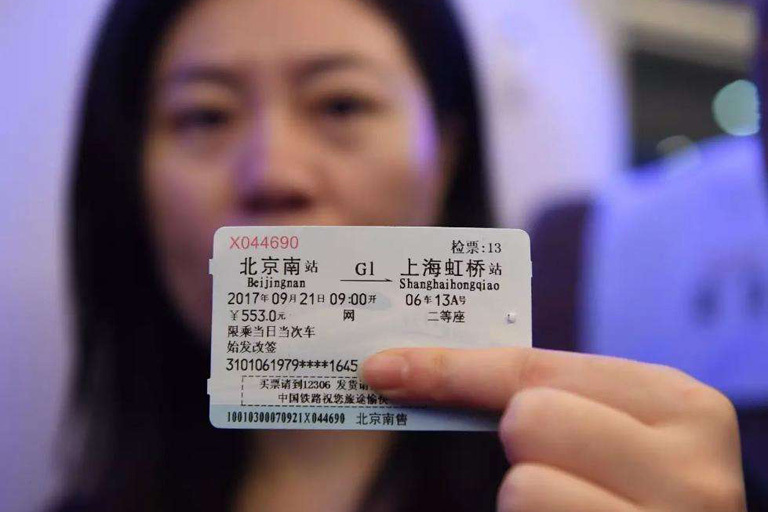 If you travel with children under 120cm, you can buy the discounted Children tickets. Fast, safe, reliable and comfortable high speed trains are now rivaling air travel as an efficient means of transportation for long distances. 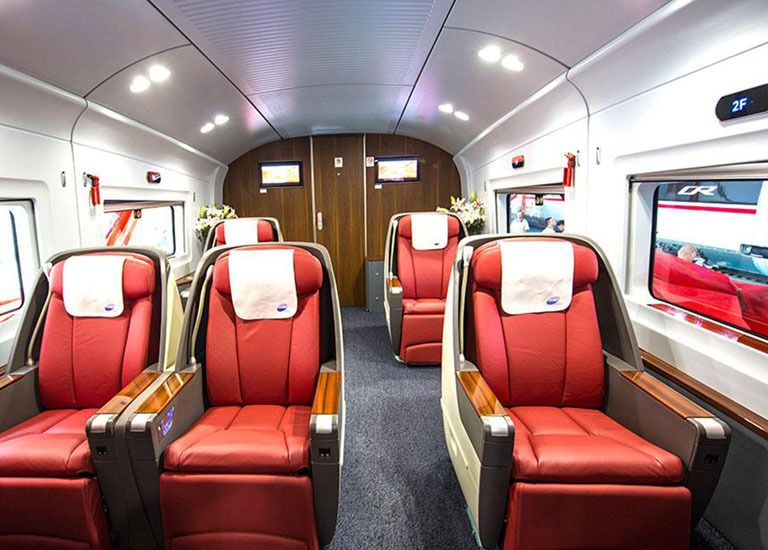 If you’re planning your high speed train trip or ready to book your train ticket, starting here means you’re on the right track to know everything about China high speed train, including tickets, embarkation and disembarkation, seats, facilities, food and service onboard, etc. There are three kinds of High Speed Trains in China, differed by the letters G/D/C plus several digits. G-series High Speed Trains are the fastest & most advanced. D-series High Speed Train are the Electric Multiple Units (EMU). C-series usuaully run between two neighboring cities, like Beijing - Tianjin. More than 90% of the seats are the Second Class Seats, the cheapest seats on the high speed trains. 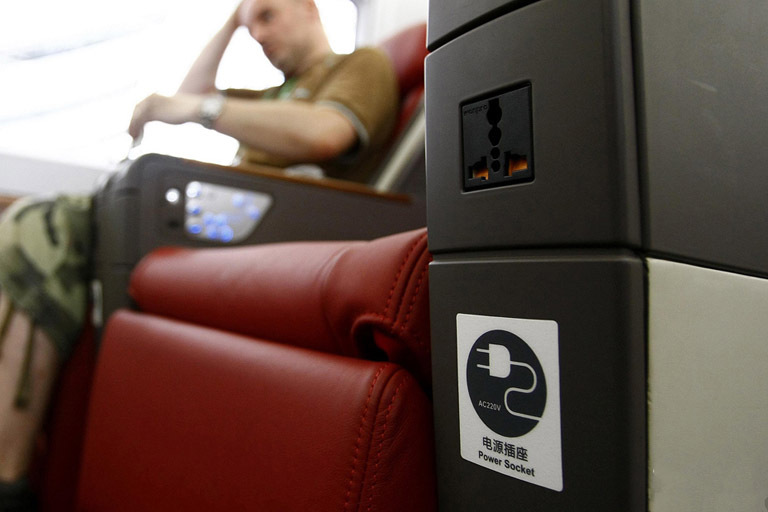 The First Class Seats are more spacious and quieter, compared with the Second Class Seats. Business Class Seats are much luxury and comfortable, just like the business class on the airplane. 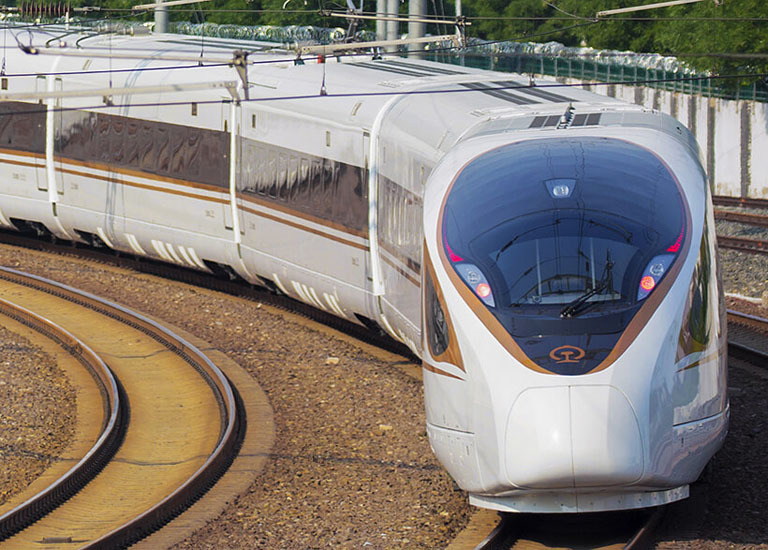 All China high speed trains are fully air-conditioned. There are both western-style toilets and squat toilets on the high speed trains. Every China high speed train has a dining car where you can buy packed Chinese meals of different standards. Power charging is available on each train. Don’t get intimidated by their massive labyrinths of halls, doors, floors and waiting areas of China's railway station. In fact, the process for boarding and disembarking is much simpler and easier than that of a plane. Usually, the larger railway stations are all user-friendly, and have signs in English for you. 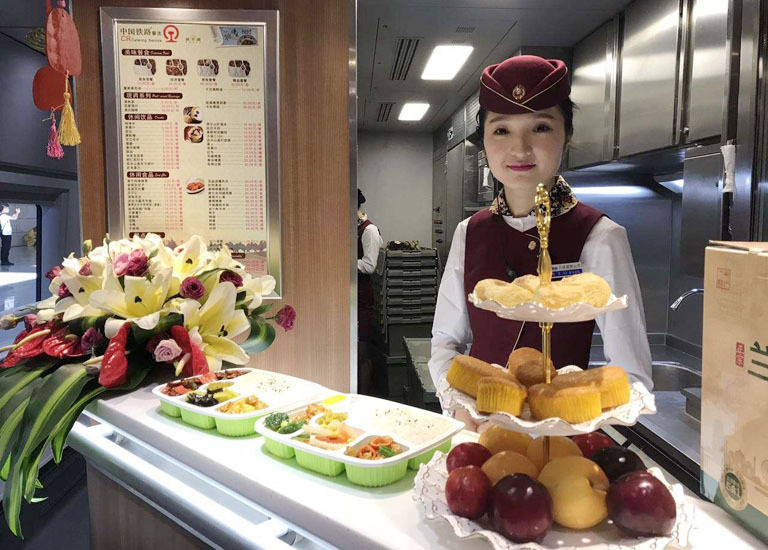 Most China high speed trains provide foods, snacks and drinks. Western food is not provided. The dining car is usually on the 5th carriage. There are several Chinese boxed-meals on the menu. The dining car also offers some common drinks. Hot water can be fetched at the dispenser. 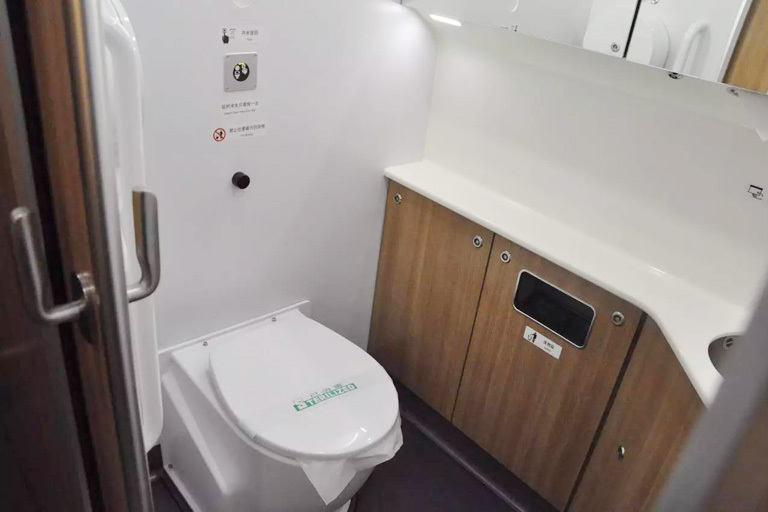 Western-style toilets and squat toilets are usually available on most high speed trains. They are usually modern and clean. Toilet paper is provided in the bathroom, but easily run out. You can bring some on your own. Smoking is not allowed in the toilets. When the train stops at stations, the toilet doors will close. 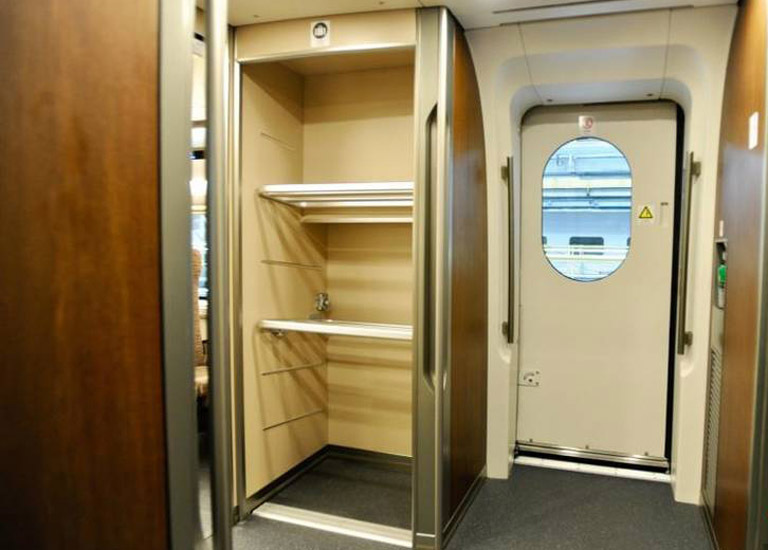 You can put the large-size suite cases in the luggage cabinets at the junction of two carriages or the empty room behind the last row of seats in your carriage. Carry-on suitcases or smaller luggage can be placed on the luggage racks above your seats. Also never pack the prohibited items to board train. 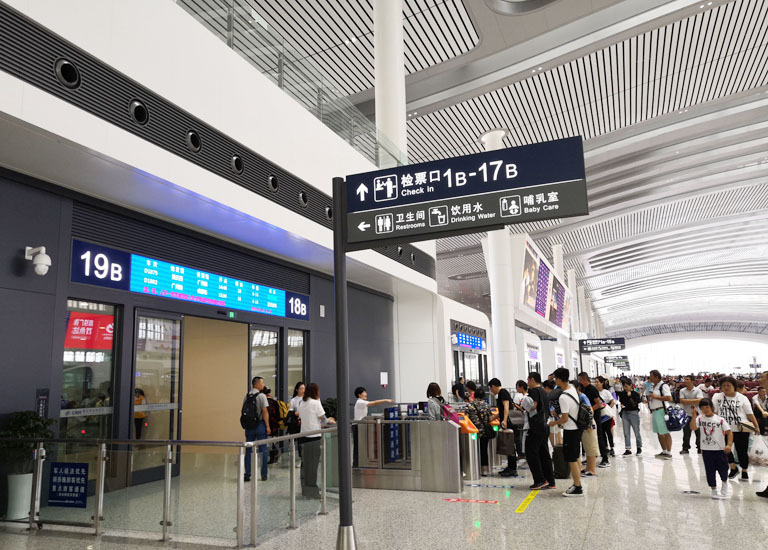 To help you have a worry free high speed train trip in China, we have collected the most useful phrases, words, sayings which are frequently used to take high speed train in China, such as train types, the names of Ticket Halls, Waiting Halls, railway stations, tickets, etc. 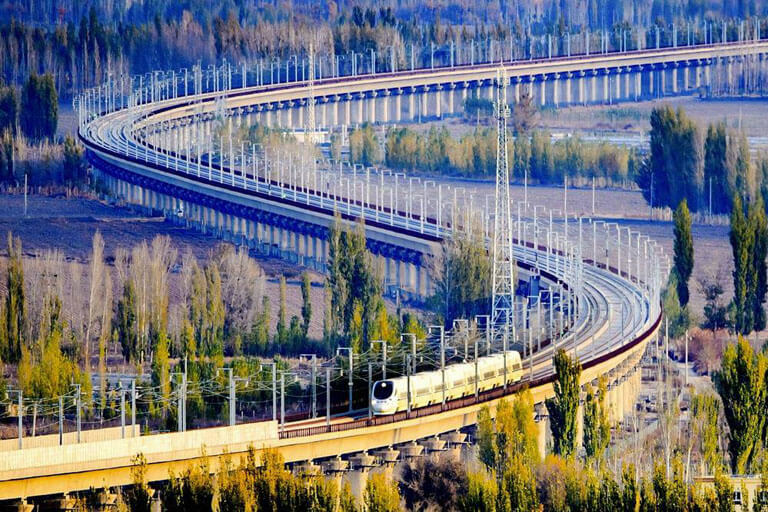 Till 2017, China has put over 25000km's high speed rails into operation, accounting for 66.3 percent of the tracks in the world. 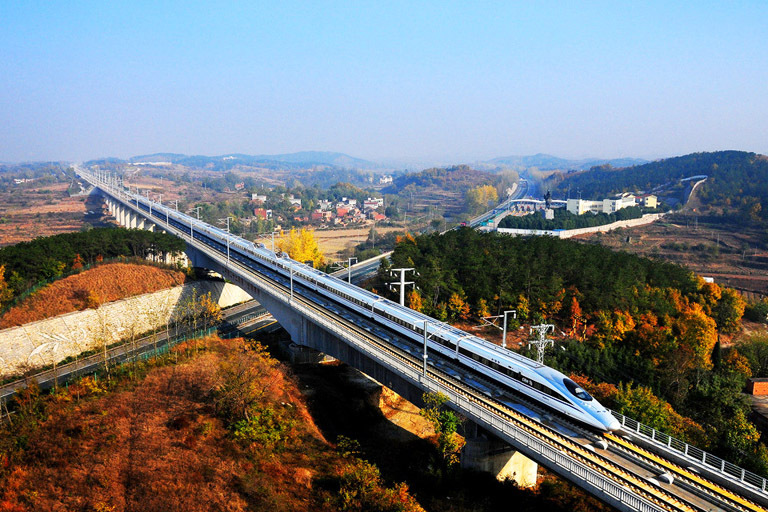 Currently more than 500 cities and tows in China are linked by high-speed railways. Almost every provincial capital city in China has its own high speed train station except Yinchuan and Lhasa. But there are continued expansion plans that the only two cities are expected to be covered by high speed train in 2020 and 2025. 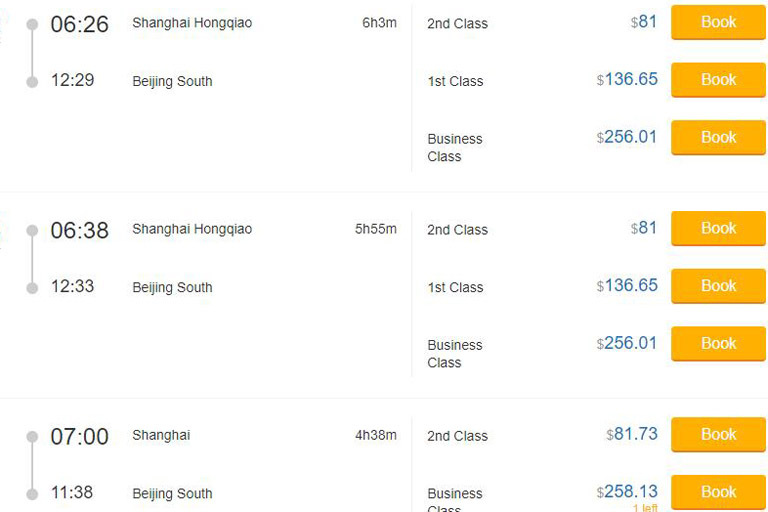 To best suit for your needs and likes, we’ve collected some of the most popular high speed train cities and railway routes with updated schedules, tickets fares, detailed route maps to help you plan your China trip easily. 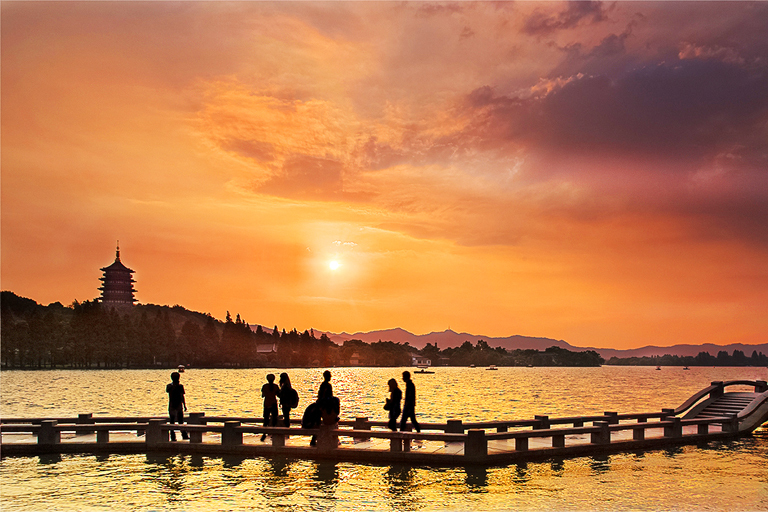 Currently most of the popular China destinations are covered by the massive China high speed railway system, including many China’s highlighting destinations, such as Beijing, Xian, Shanghai, Chengdu, Guilin, Hangzhou, Guangzhou, etc. It’s becoming more and more popular to travel around the beautiful China by the bullet trains now. 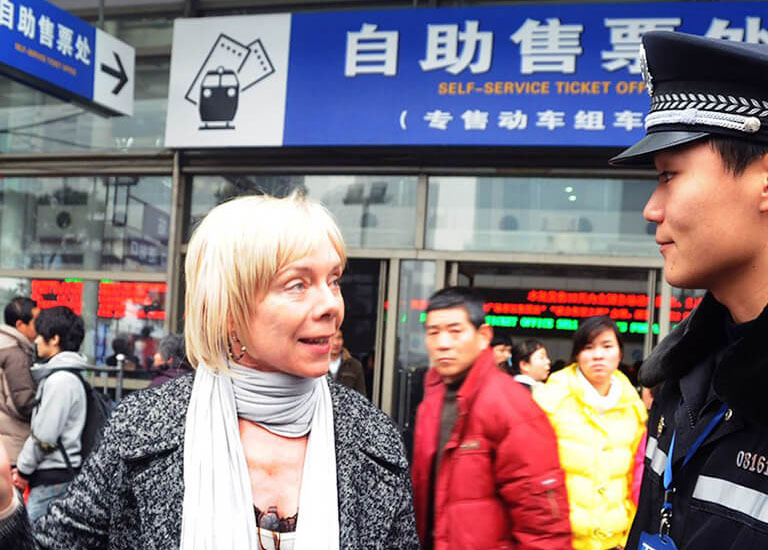 Among the thousands foreign tourists who have experienced China high speed train trips, there are some friends sharing their true stories. Get inspired from their high speed train travel stories and plan your own riding tour now! 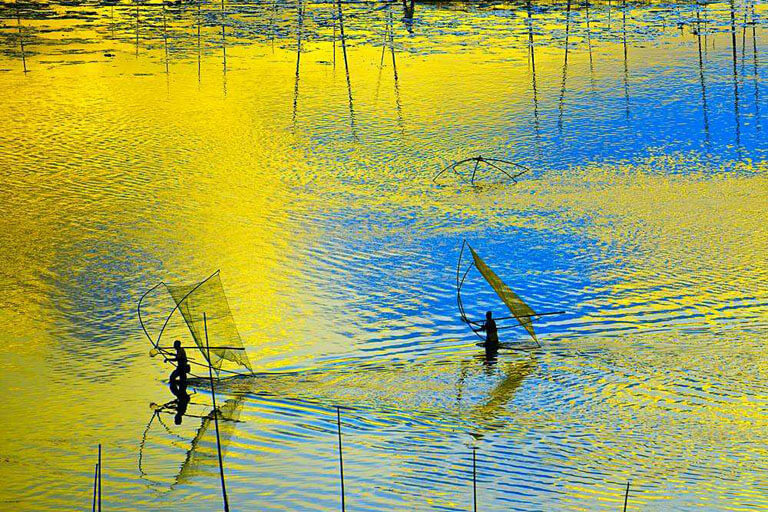 To let you find the best trips which get the very essence of China, at the same time allow you to use the fashionable high speed trains as the major transportation means, we have designed many traveler-friendly tour packages, covering many highlighting destinations in China. Race on back of the Oriental Dragon now! 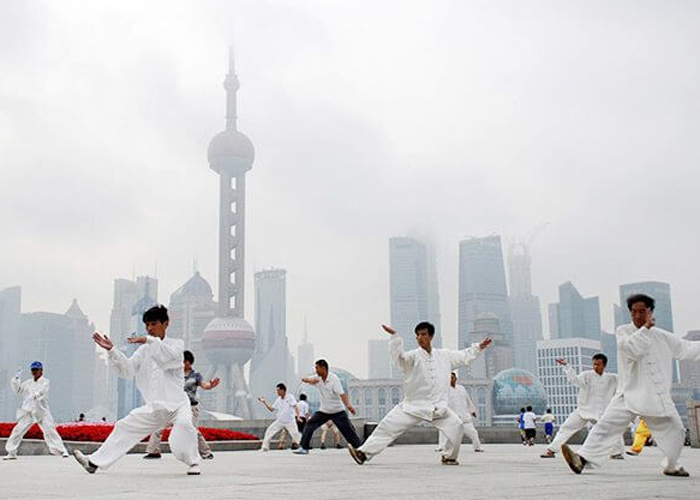 No matter it is your first trip, or the second or the third in China, China Discovery will always offer you a suitable tour package which take you to explore China in the best way. 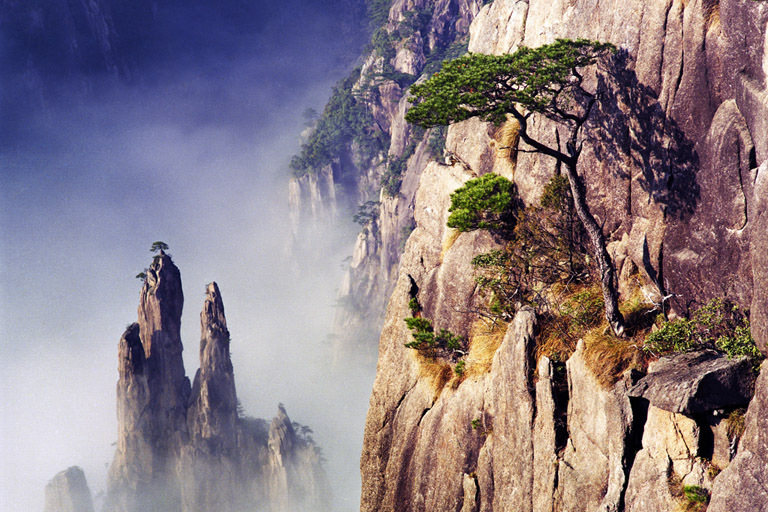 Take a train tour among following recommended tour packages to explore China now, or contact us to design your own China holiday!